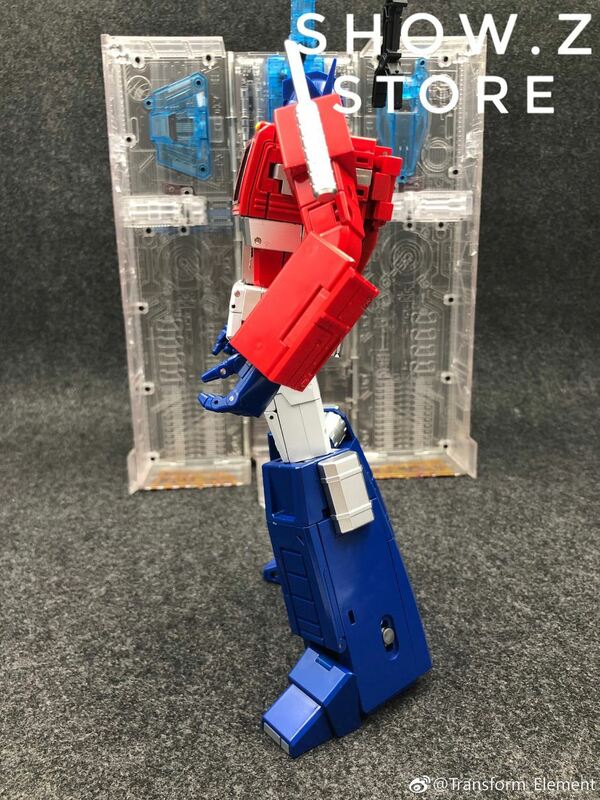 This listing is for the Thrid Batch. 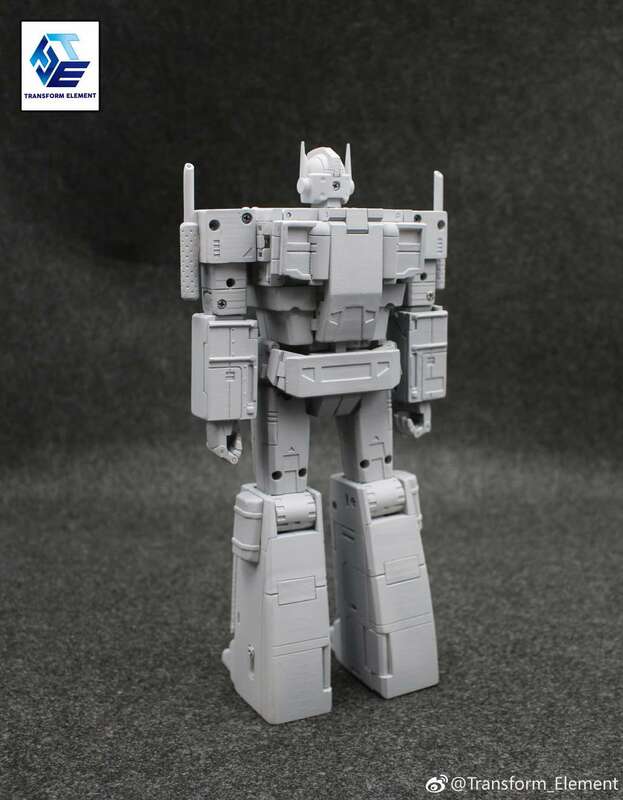 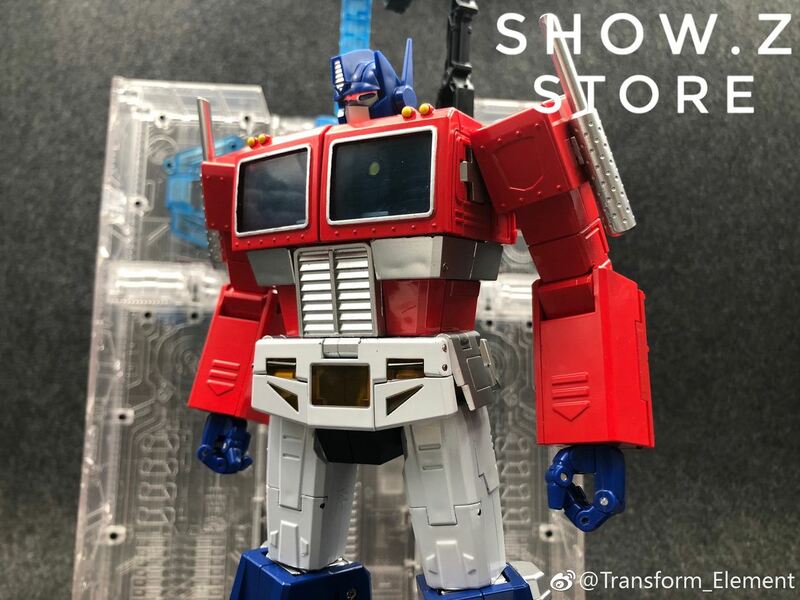 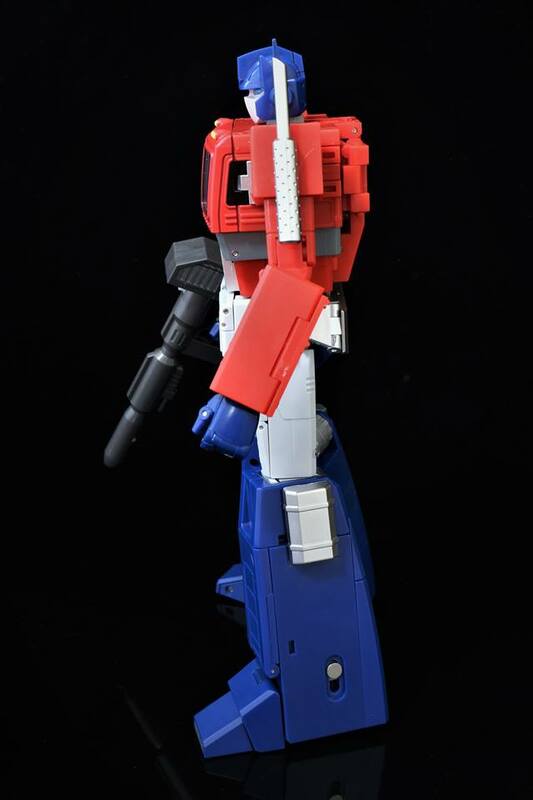 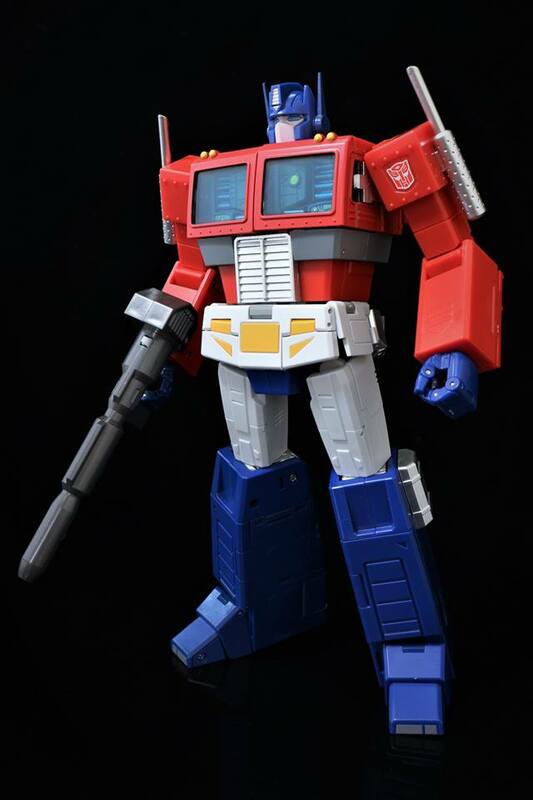 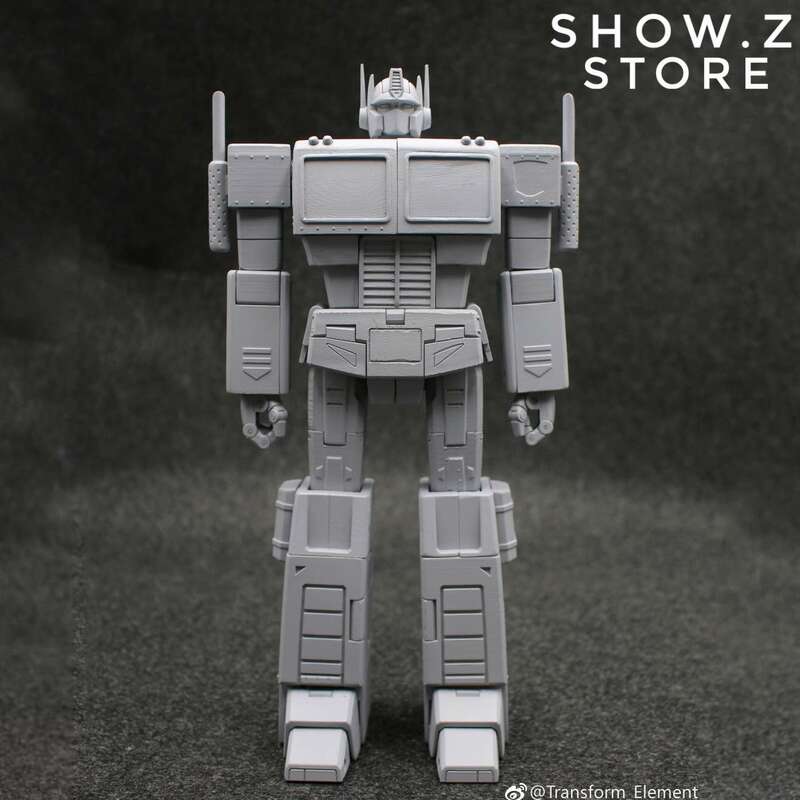 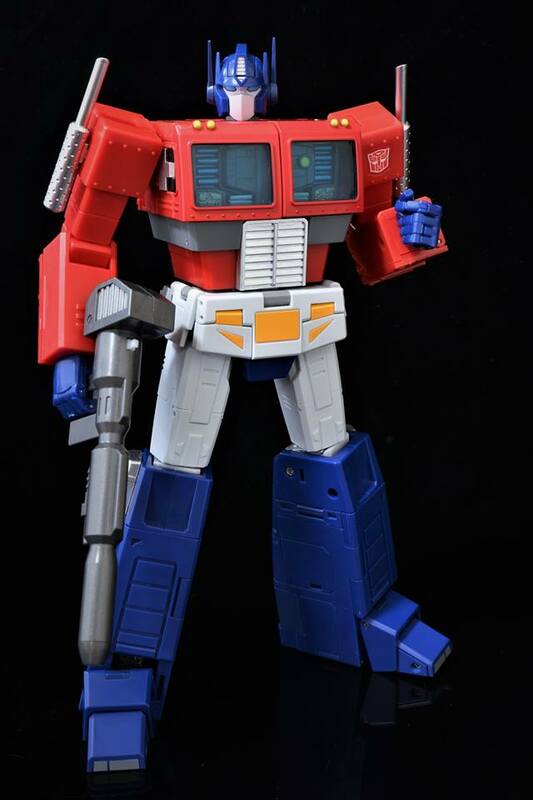 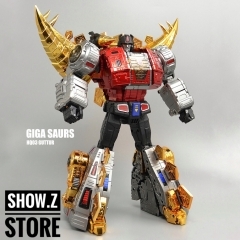 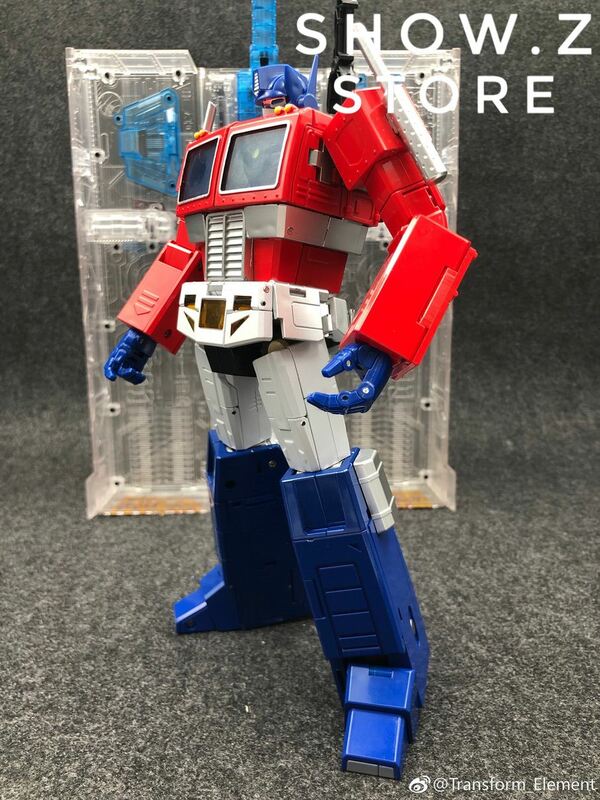 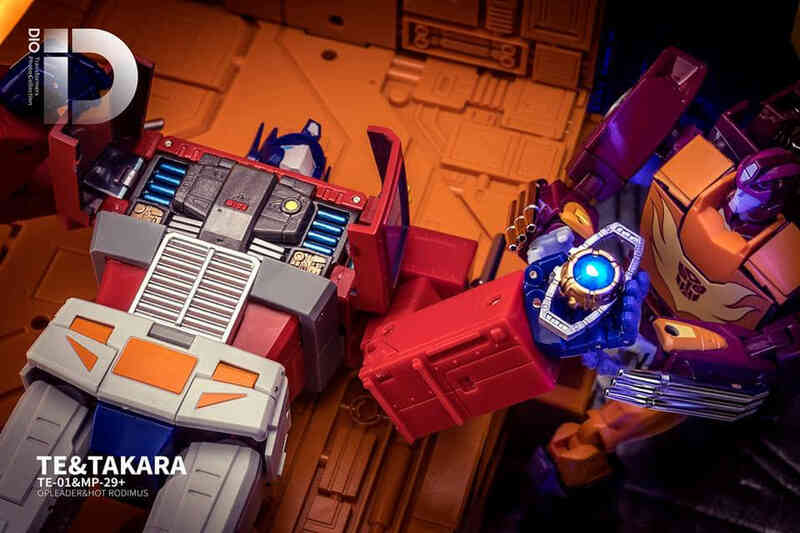 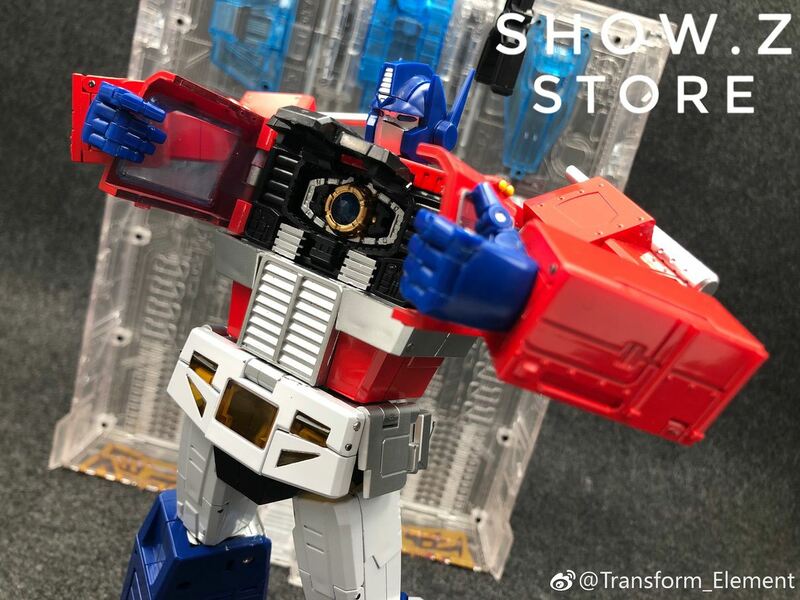 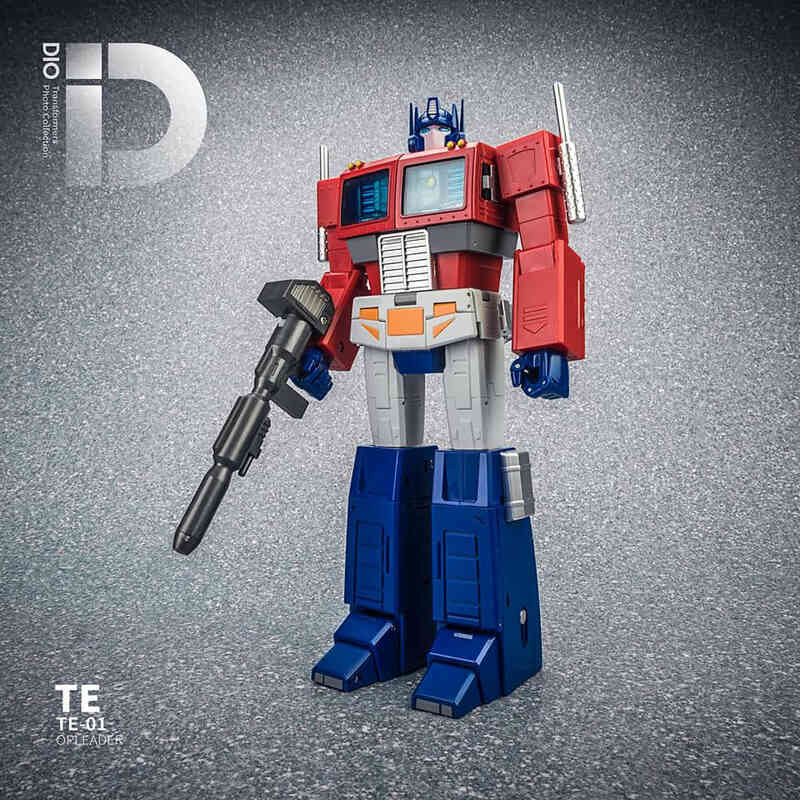 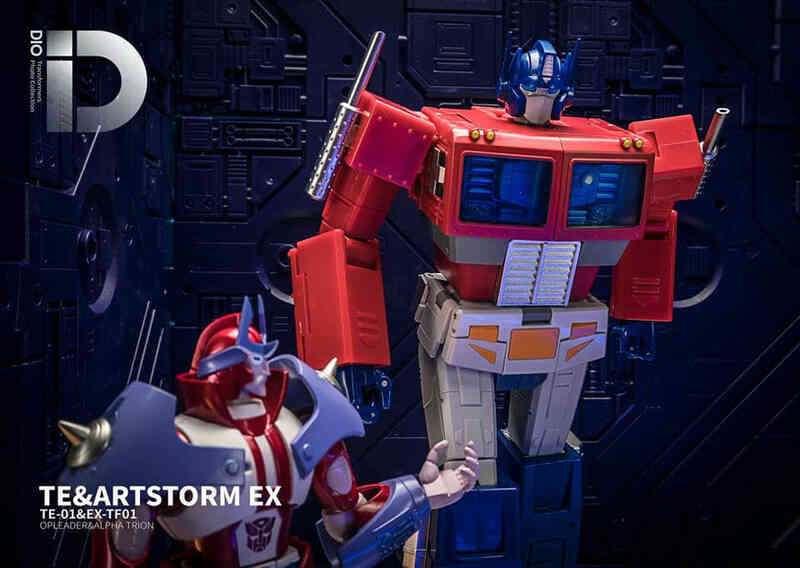 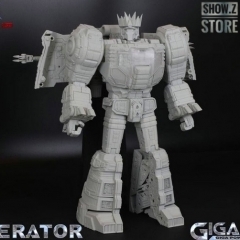 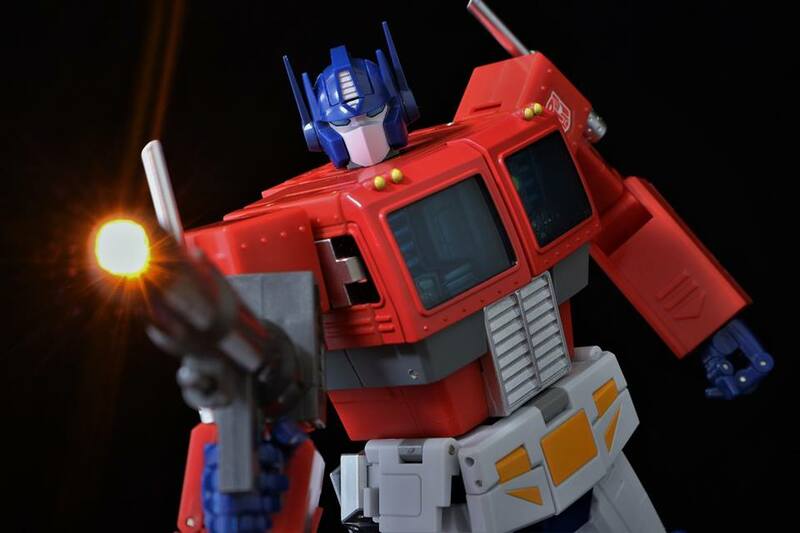 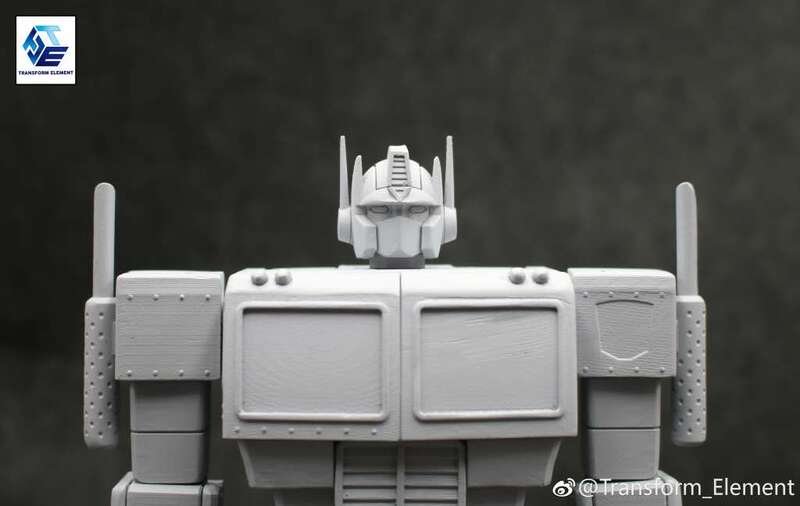 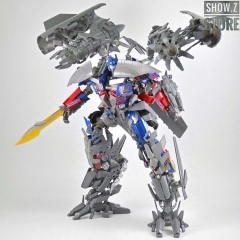 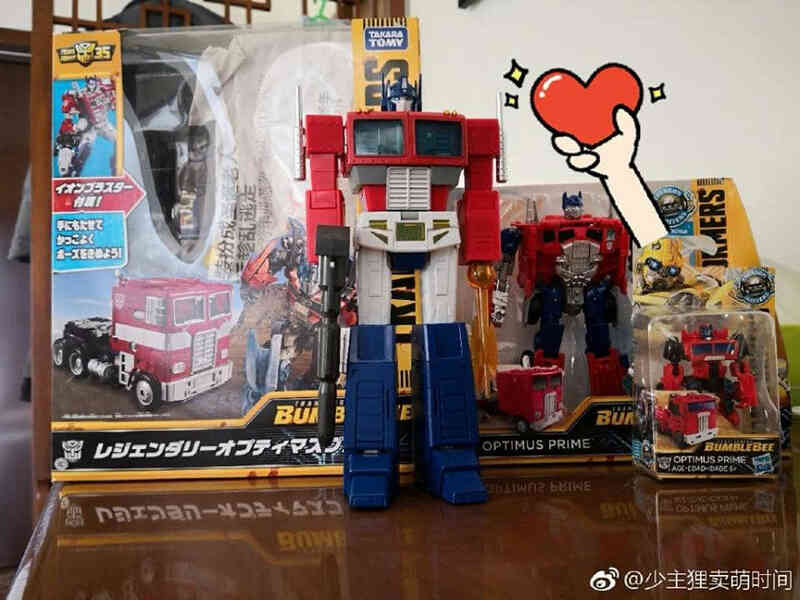 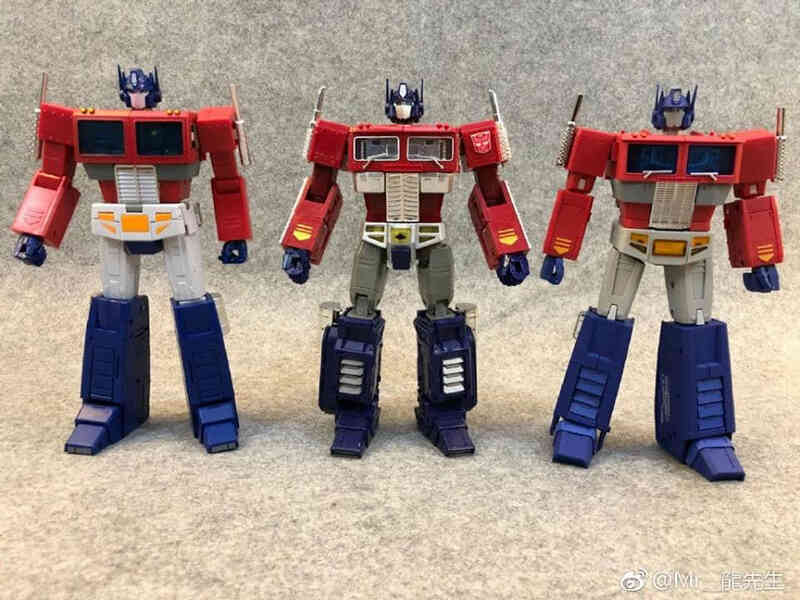 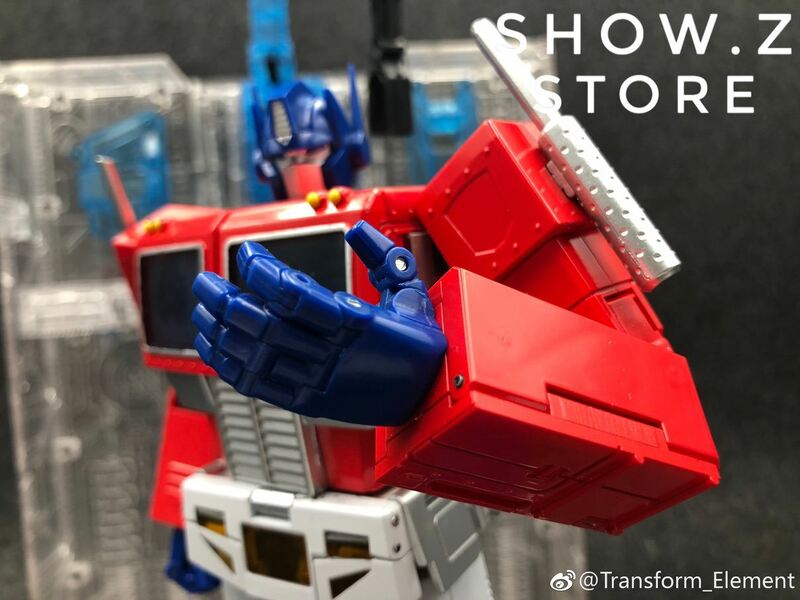 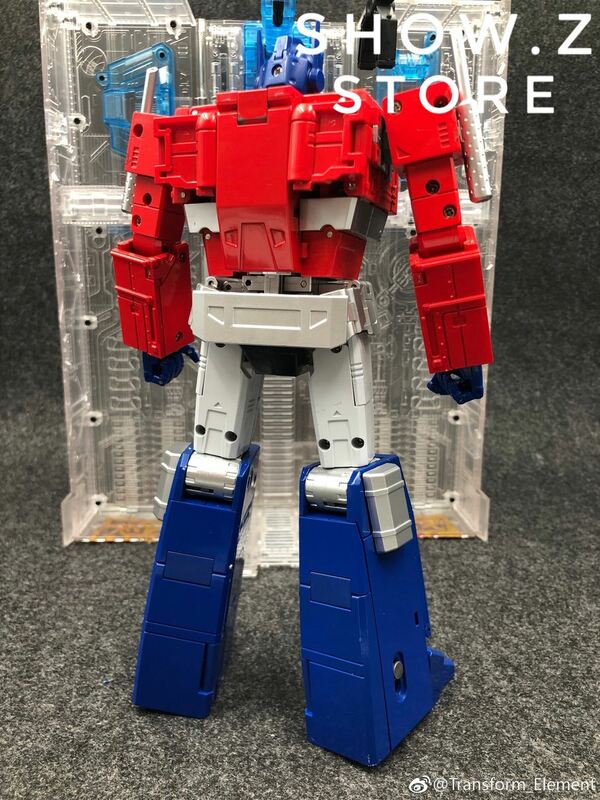 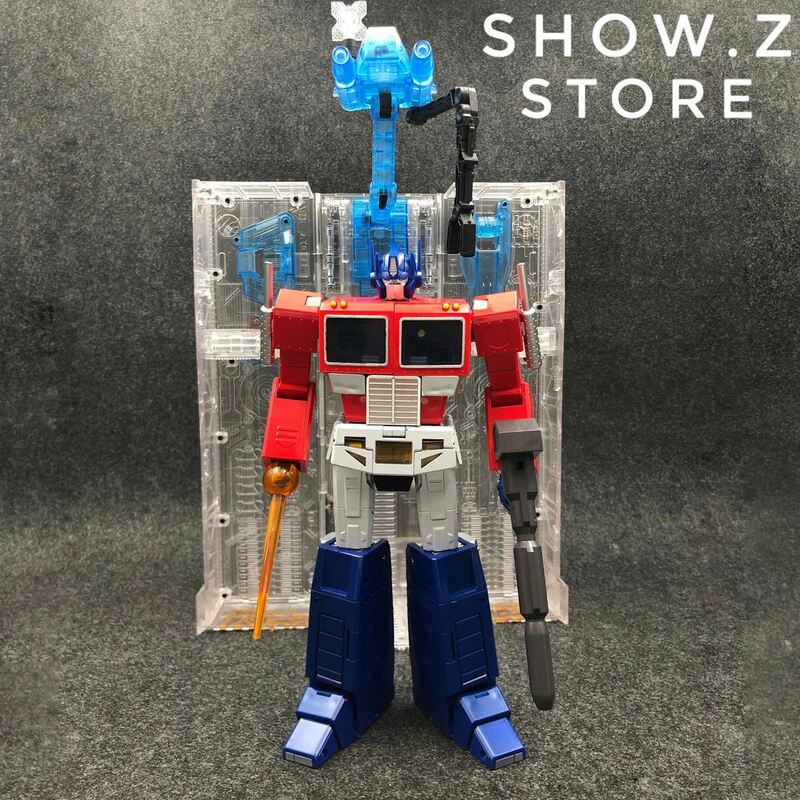 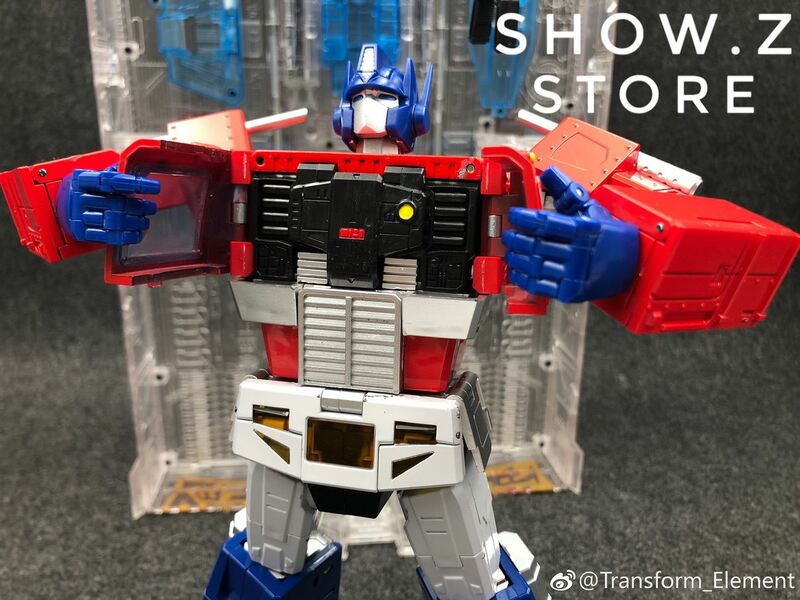 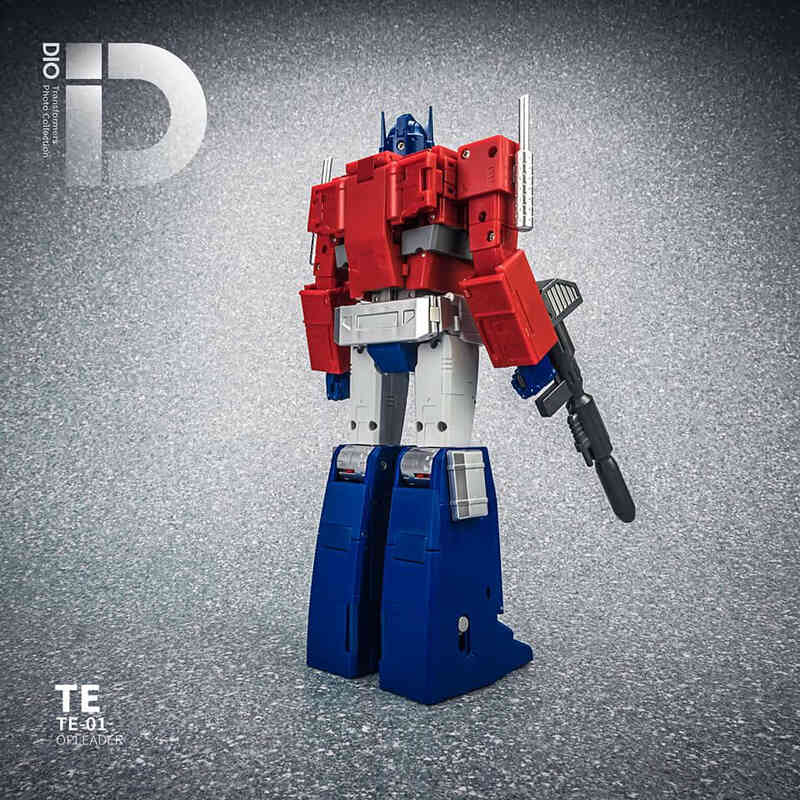 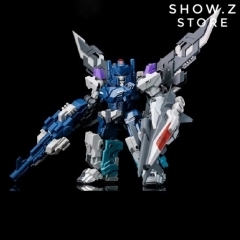 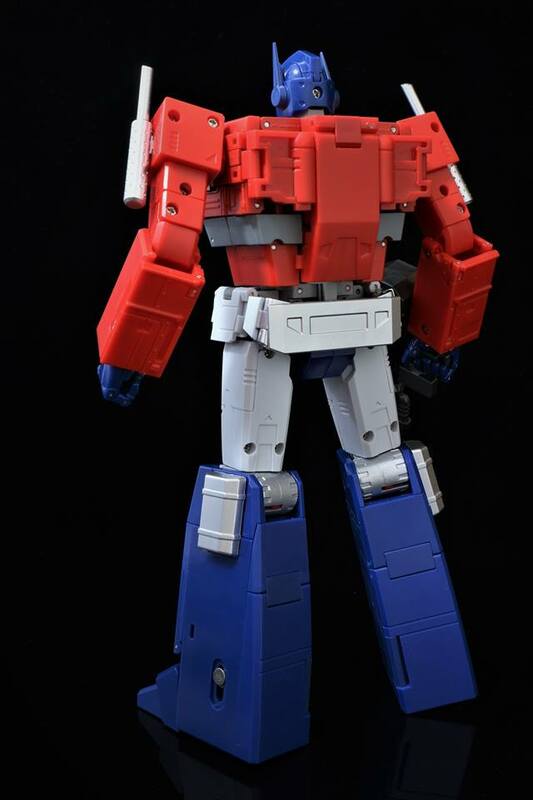 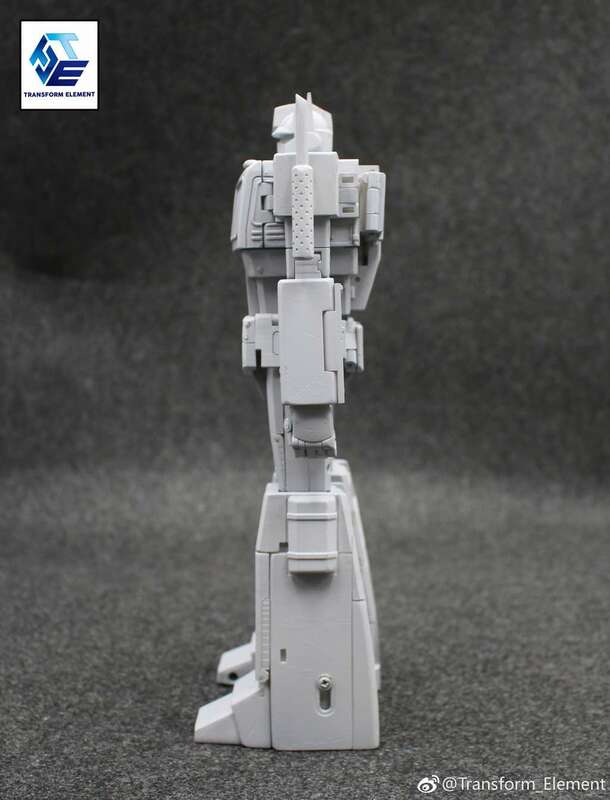 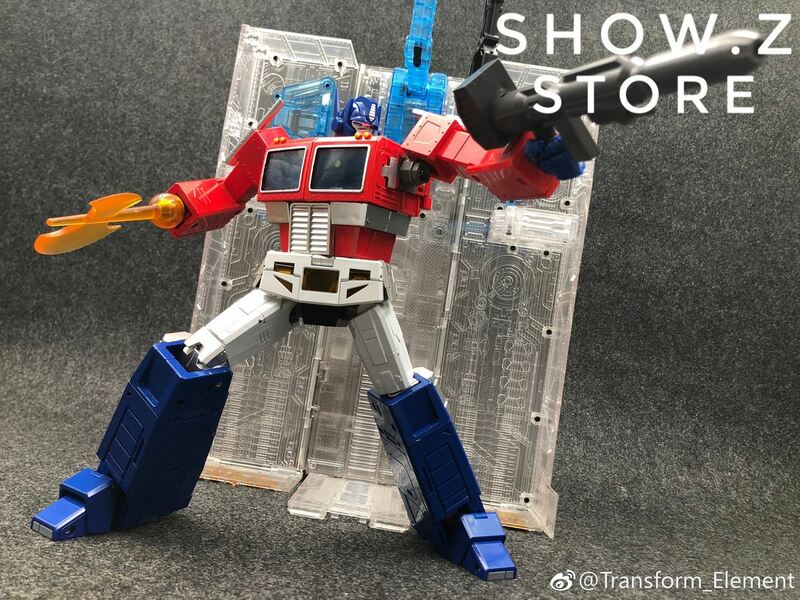 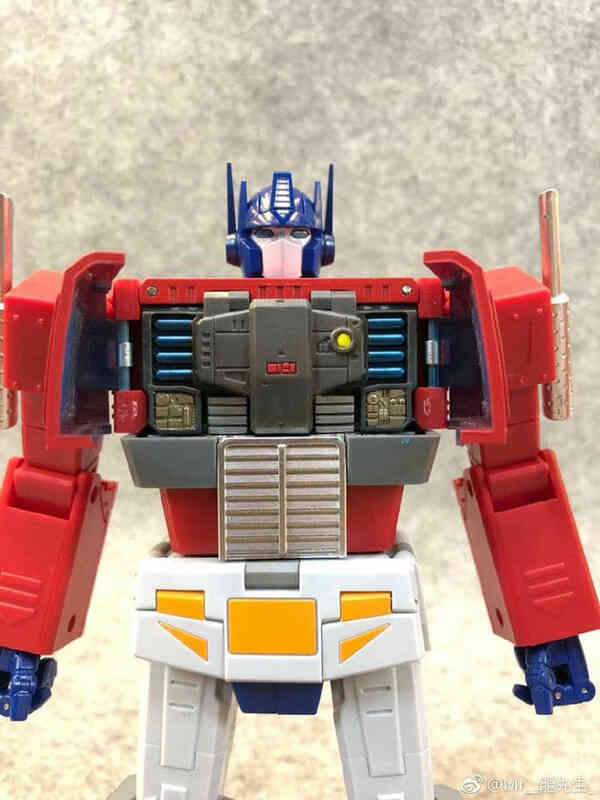 TE already confirmed that they gonna send us the New TE-01 G1 head for our first batch buyers. 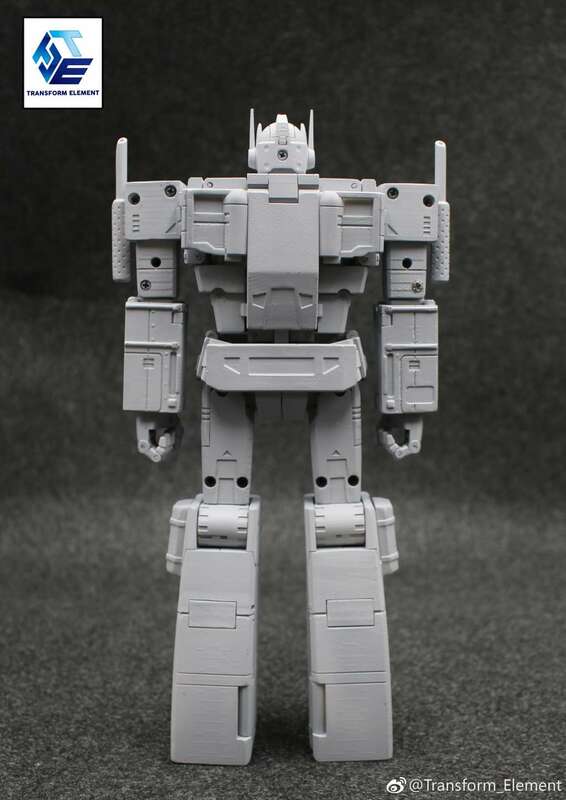 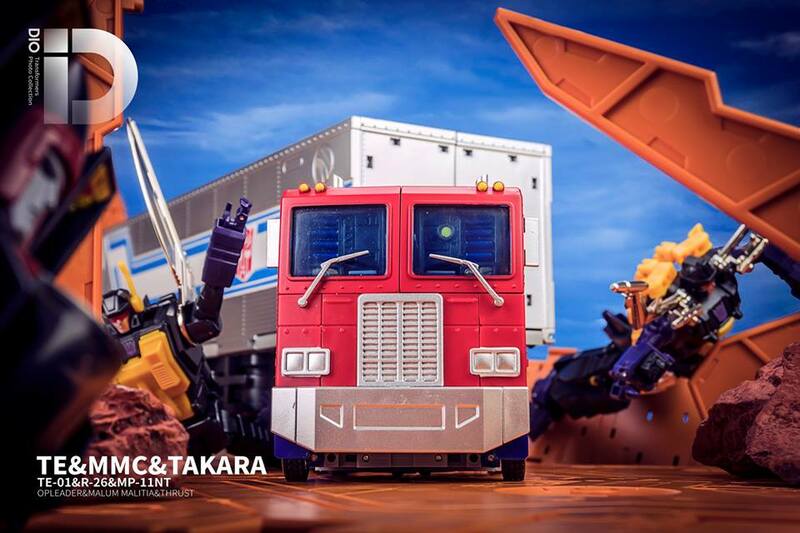 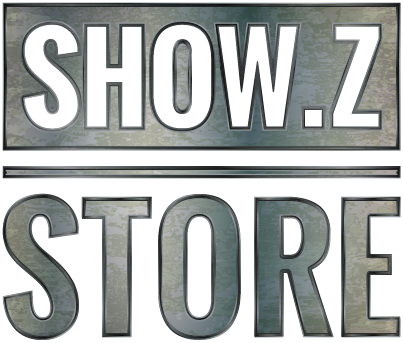 We will post more info about this in TE-01 listing as soon as we get the heads(Around Late April).